Once in a while, I am reminded of the fact that making a documentary is more than pointing your camera at your subject as an observer. We can put colour into our observation, turning it into ‘perception’ and an ‘argument’. In the same way, documentaries can put forth a point of view even though many, fed on TV documentaries, expect it to play an encyclopedic role. 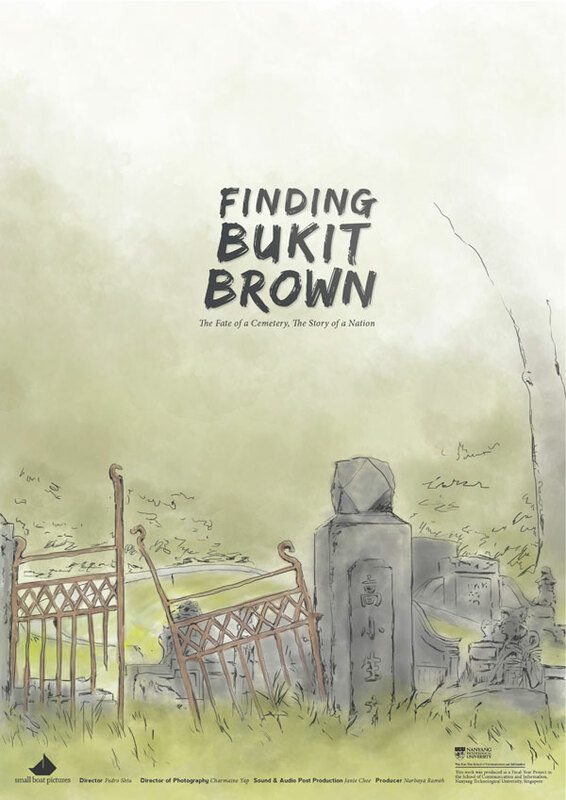 ‘Finding Bukit Brown’ by Pedro Shiu is a fair attempt at creating a documentary with some teeth. It rests somewhere on a pivoting point between offering a non-interventionist history lesson and a call to activism to the audience. It does a competent job of educating the audience on the physical attributes of Bukit Brown and the technical details of the proposed exhumation. But it also presents a singular sentiment towards the impending fate of Bukit Brown under the government’s hands through the interviews laden with regret as well as dropping pro-conservation facts like Bukit Brown being the largest Chinese cemetery outside China. The documentary succeeds in being conscientious in its efforts to elicit the issues and the arguments around it. It has diligently sought opinions from the ground all the way to the top, interviewing young visitors, an anthropologist and even Minister Tan Chuan Jin, who closes the loop on the series of opinions, even though his comments do not close the debate. It is also diligent in the visual portrayal, offering thoughtfully composed shots and even the whimsical tracked and craned shots. There are probably many Bukit Brown tribute short films and videos by now. This could be well-positioned as one of the better ‘primer’ films out there if you are starting from zero in your knowledge of this much-talked about place. Finding Bukit Brown Trailer from pshiu on Vimeo.